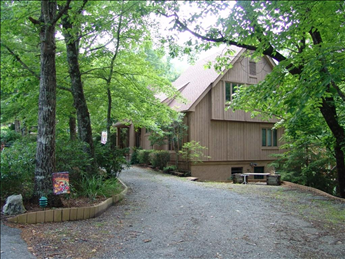 Beautiful Resort Home with 5br and 3.5 bth with all the features you would expect at home. 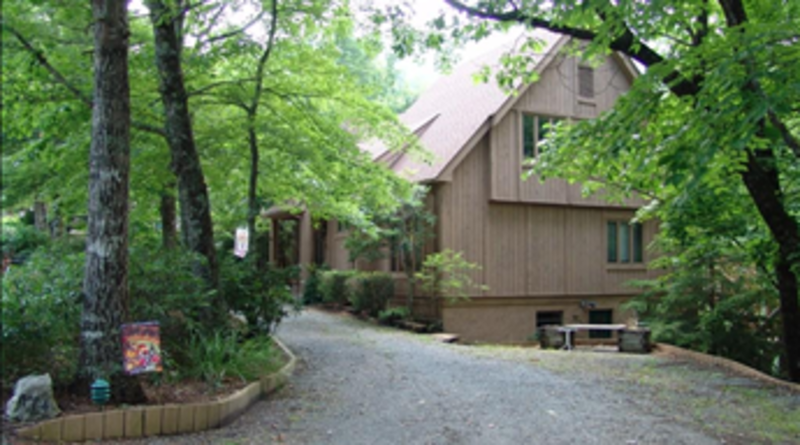 Walking distance to most resort amenities and beach on Lake Lure. Home has 2 king beds, 1 queen bed, 2-twin beds , large deck on back with gas grill and some mountain views. WI-FI equipped Amenities include 2-18 hole Championship Golf courses, 4 tennis courts, rec center, putt putt golf, basketball, horse shoes, volley ball, shuffleboard, indoor pool with hot tub, steam room, 2 outdoor pools, 1 with lazy river. 3 restaurants and lounges, massage therapy, wedding facilities and too much more too mention.